StartUp Safary is an annual event that takes place in multiple locations throughout a city, most of them at the offices of participating companies. At this conference, you can meet start-ups, venture capitalists, accelerators, and incubators. It also is where you can take a look at the inspiring new start-up ecosystems. In 2016, StartUp Safary was held in Budapest where participants had access to the best start-ups and tech companies of Budapest. 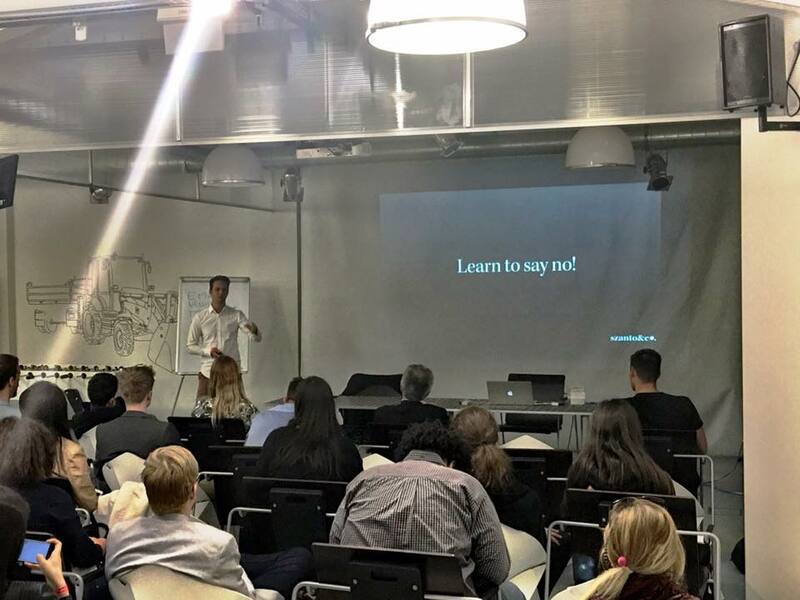 At this two-day event, SpringTab found Péter Szantó gave the presentation: How should you manage your life when you feel like you don’t have time for anything.